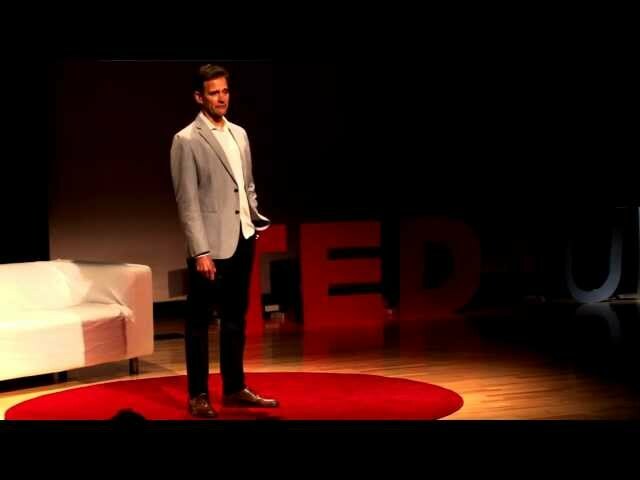 Innovation Video: Why do we keep our salaries secret? 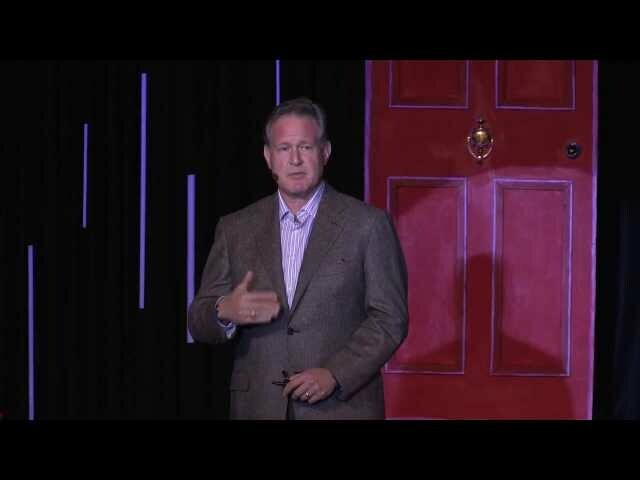 Under New Management: How Leading Organizations are Upending Business as Usual is the new book that David Burkus wrote that relates to this TEDx Talk. Innovation Video: Keeping Our Salaries Secret. 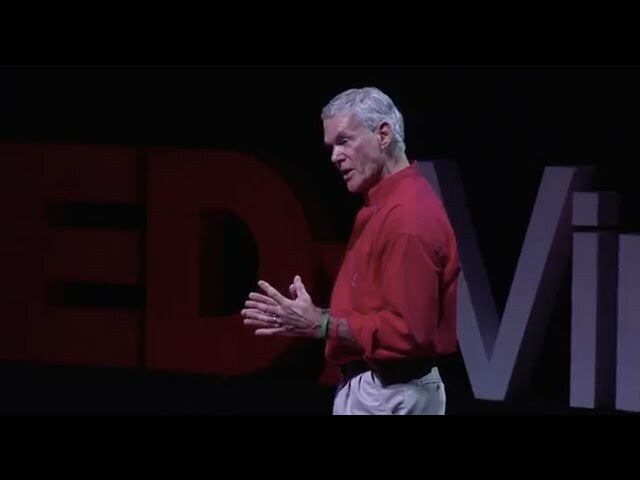 In this TedX Talk, David Burkus questions our cultural assumptions around keeping pay secret and reveals that sharing salary information may be better for employees, organizations, and society. David is Associate Professor of Management at Oral Roberts University and the author of the forthcoming book “Under New Management,” which reveals the counterintuitive leadership practices that actually enhance engagement and drive performance in companies. While sharing salaries might raise privacy concerns, some leaders have found that keeping them secret might be hurting employees, causing dissatisfaction and hiding discrimination…it may even be the reason the gender wage gap is so hard to close. David Burkus is the author of the best-selling book The Myths of Creativity and the forthcoming Under New Management. David is a contributing writer for Forbes, 99U, PsychologyToday, and the Harvard Business Review blog. His work has also appeared in Fast Company, Inc, Bloomberg BusinessWeek, and the Financial Times. As a speaker, he has delivered keynotes and lectures to a diverse set of audiences, from start-ups to Fortune 500 companies to the U.S. Naval Academy. Innovation Talk: The Myths of Creativity. We tend to think of creativity in terms reminiscent of the ancient muses: divinely-inspired, unpredictable, and bestowed upon a lucky few. But when our jobs challenge us to be creative on demand, we must develop novel, useful ideas that will keep our organizations competitive. 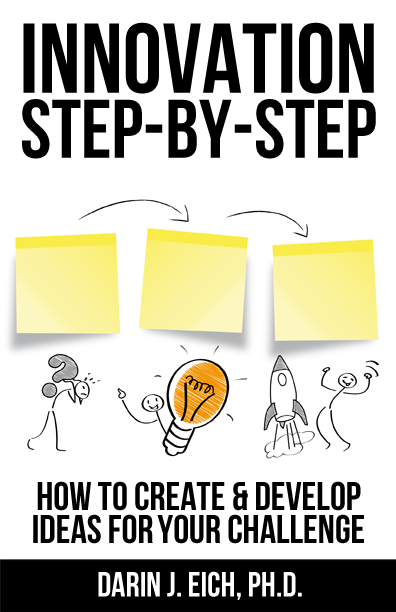 The Myths of Creativity demystifies the processes that drive innovation. Based on the latest research into how creative individuals and firms succeed, David Burkus highlights the mistaken ideas that hold us back and shows us how anyone can embrace a practical approach, grounded in reality, to finding the best new ideas, projects, processes, and programs. Answers questions such as: What causes us to be creative in one moment and void in the next? What makes someone more or less creative than his or her peers? Where do our flashes of creative insight come from, and how can we generate more of them? Debunks 10 common myths, including: the Eureka Myth; the Lone Creator Myth; the Incentive Myth; and The Brainstorming Myth. For anyone who struggles with creativity, or who makes excuses for delaying the work of innovation, The Myths of Creativity will help you overcome your obstacles to finding new ideas. 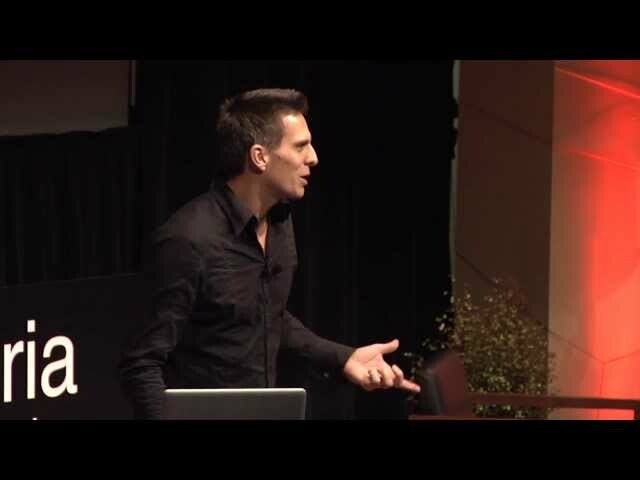 Innovation Talk: Why Great Ideas Get Rejected? 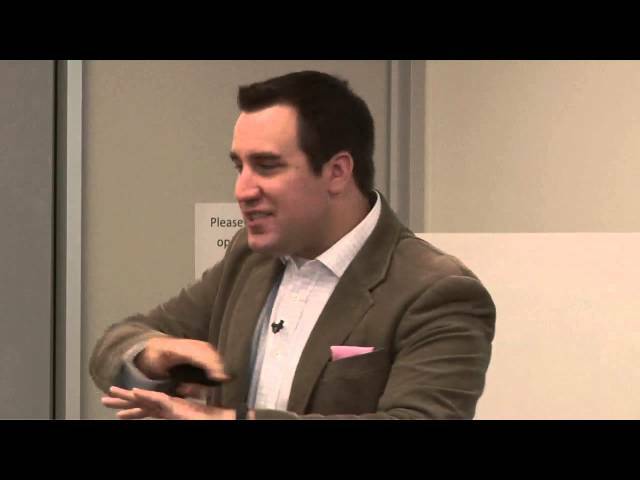 Innovation Talk: Why Great Ideas Get Rejected? Have you ever debuted an exciting new idea to the world only to receive a lukewarm or even highly critical response? Well, get used to it. Mounting evidence shows that we all possess an inherent bias against creativity. 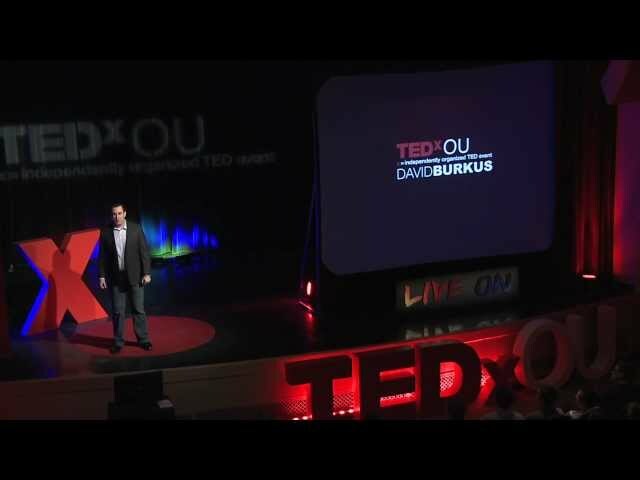 David Burkus shares the good news that there actually is something we can do about it. 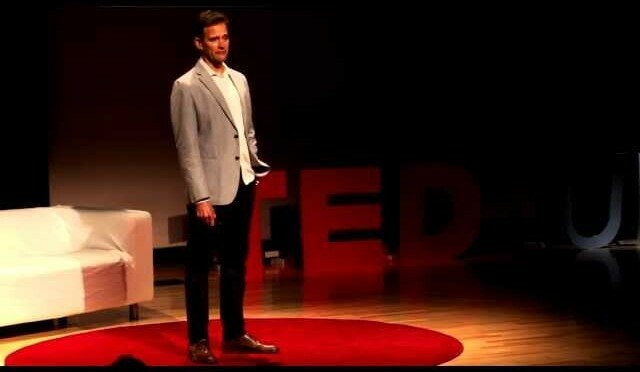 Innovation Talk: How to Quit Your Life and Reboot. Many people are doing jobs in fear; fear that they might not make the best out of their lives. Priya Parker provides seven techniques to help you quit your life and reboot. She invites you to use these techniques to explore the biggest needs in the world that you might have the passion and the capacity to address. Priya is an advisor to leaders and organizations on strategy, vision and purpose. Her company, Thrive Labs, works with individuals and teams to help them identify what they care about most and align it with market realities. Her research includes identifying what are the driving factors that lead people to thriving and what blocks them from it. She helps organizations keep and grow their culture and values as they scale. Drawing on 10 years of conflict resolution facilitation in the United States, India and the Middle East, Priya designs visioning and innovation labs that help organizations grow from the root. She has run her signature Labs for leading global firms as well as startups from a variety of disciplines. Her clients include disruptors from the fields of fashion, technology, design, development, film, comedy and government. Priya is an expert in innovative facilitation and process design and incorporates creative visioning and movement techniques into her work. Her goal is to help people spend more of their time building things that make them and others come alive. Priya received her B.A. in Political and Social Thought at the University of Virginia, Phi Beta Kappa, and an M.B.A. from MIT Sloan and an M.P.A. from the Harvard Kennedy School, where she received the Public Service Fellowship. 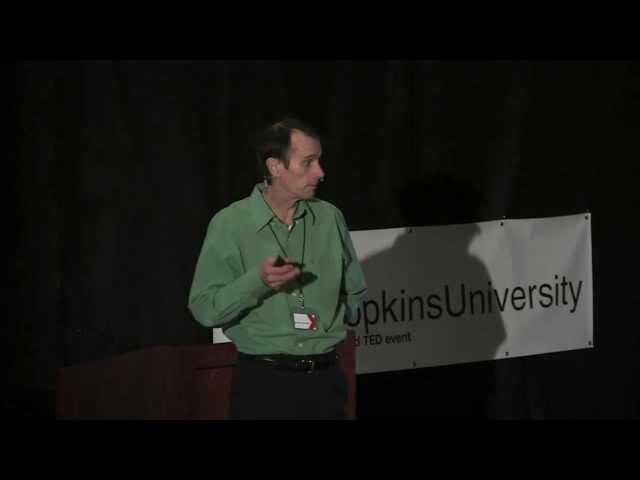 Innovation Talk: Undoing Aging with Aubrey de Grey. 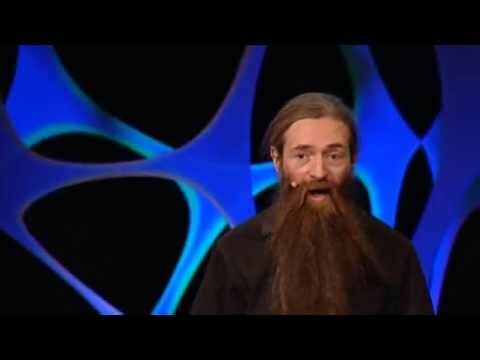 British biologist Aubrey de Grey talks about a question that people usually try to avoid although it affects all of us. Aging kills the largest number of people and causes many other’s suffering day by day. Searching for a solution, de Grey refuses to think about aging as a disease to be cured. He presents a new idea of maintenance to repair the prime cause of aging: the damages of the human body. 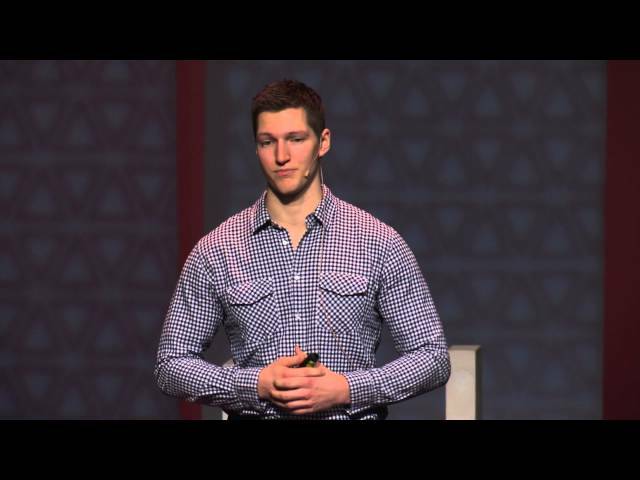 Innovation Talk: Debunking the Paleo Diet. 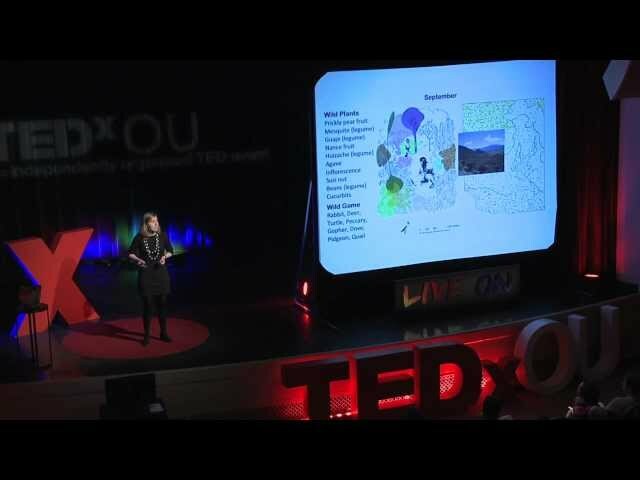 TED Fellow Christina Warinner is an expert on ancient diets. So how much of the diet phad the “Paleo Diet” is based on an actual Paleolithic diet? The answer is not really any of it. Innovation Talk: Sugar – The Elephant in the Kitchen. Robert H. Lustig is an American pediatric endocrinologist at the University of California, San Francisco (UCSF) where he is a Professor of Clinical Pediatrics. Innovation Talk: Just Juice for 60 Days. After embarking on a juice fast, it took Kabir Kumar 60 days to make juicing a way of life. What followed was not only a physical change, but a lifestyle transformation. During the day Kumar is a senior development officer at Silicon Valley Community Foundation. Innovation Talk: Mystery of Fast-5 and Diet. Originally destined for the surgical suite, Bert’s experiences in the Marine Corps changed his outlook on medicine and the realities of global problems. After working at the National Institute of Health with a focus on cancer treatments, Bert found time to study global obesity. The outcome of this research sparked the Fast-5 weight-loss tool, which has helped thousands of people overcome obesity. It’s a way of eating that is consistent with a lifestyle emphasizing simplicity and value—two virtues that are conspicuously absent in America’s booming weight-loss industry. Innovation Talk: Fasting Bolsters Brain Power. Mark Mattson is the current Chief of the Laboratory of Neurosciences at the National Institute on Aging. He is also a professor of Neuroscience at The Johns Hopkins University. Mattson is one of the foremost researchers in the area of cellular and molecular mechanisms underlying neurodegenerative disorders such as Alzheimer’s Disease, Parkinson’s Disease, and amyotrophic lateral sclerosis. Dr. James O’Keefe Jr. is the director of Preventative Cardiology Fellowship Program and the Director of Preventative Cardiology at Cardiovascular Consultants at the Saint Luke’s Mid America Heart Institute, a large cardiology practice in Kansas City. He is the co-author of four bestselling books including The Forever Young Diet & Lifestyle (Andrews McMeel Publishing LLC, 2005). In 1989, he became a professor of medicine at the University of Missouri – Kansas City and has contributed to over 200 articles in medical literature. He is also the chief medical officer and founder of Cardiotabs, a company that creates nutritional supplements to aid in a healthy lifestyle. Innovation Talk: Mental Toughness Think Differently. 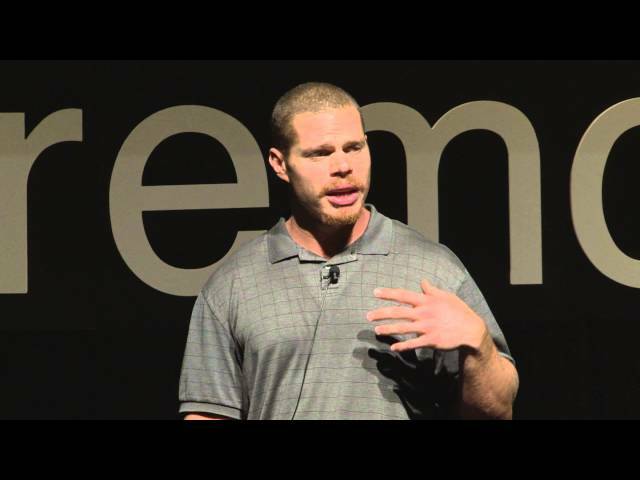 Dr. Sean Richardson takes lessons learned from the professional athlete’s locker room to provide an overview of the subtleties of human brain & behaviour function to facilitate overcoming the normal & predictable human barriers to success. 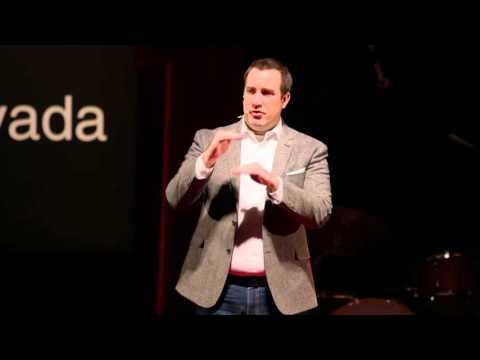 Filmed at TEDxVictoria on November 19th 2011. 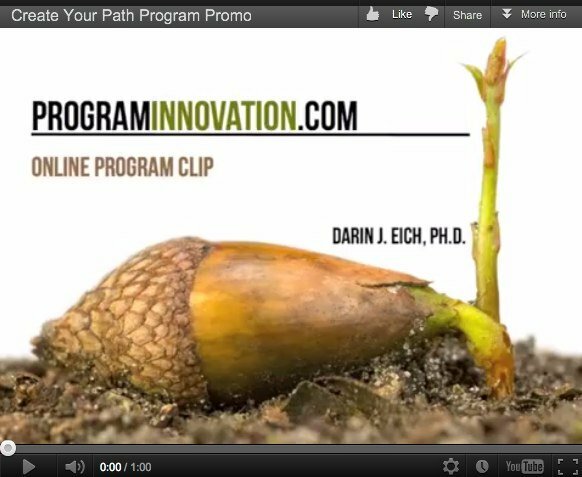 Innovation Talk: Make Your Brain Smarter. 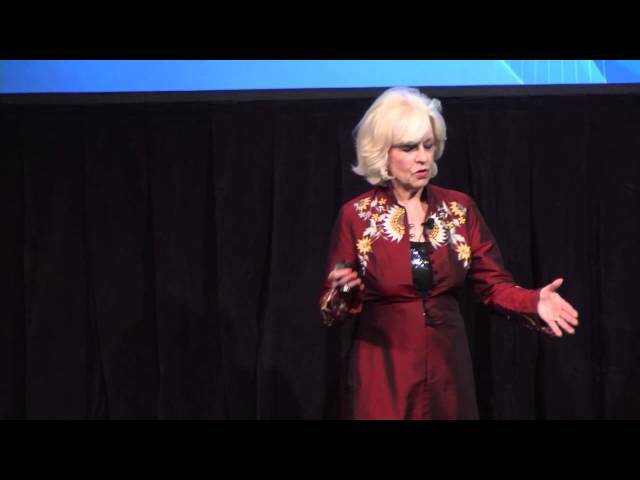 Sandra Bond Chapman, PhD, founder and leader of the Center for BrainHealth at UT Dallas relates new scientific evidence that you literally can think your brain smarter and healthier. 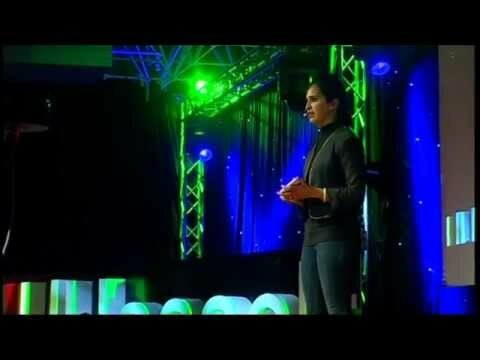 She debunks long-standing beliefs about what smart is and shares proven strategies to expand your brain span to more closely match the ever-increasing human lifespan. Whether you are young or old, Dr. Chapman will inspire you to test the limits of your own brain potential. Your brain is your greatest asset and natural resource. It is the most changeable part of your entire body. However, vastly more personal attention and effort are directed at improving physical health than at strengthening and regaining the highest level of brain performance. Dr. Chapman’s research taps into the secret of making your brain smarter, harnessing the CEO of your brain performance – your frontal lobes. Her techniques show how to engage your frontal lobes, ignite your passion and learn to be strategic about the way you expend precious brain energy. From teens to corporate executives to warriors to healthy agers, as well as individuals with brain disease or injury, Dr. Chapman and her team at the Center for BrainHealth have created strategies to increase creativity, energy and focus for people of all ages. In the junior high school classroom, these strategies take a new approach to education and have improved teen reasoning ability, showing 30% gains in critical thinking across socioeconomic status. Business leaders who have embraced these healthy brain habits report increased innovation and their employees demonstrate greater productivity and efficiency. Former military service personnel have used these brain-training techniques to bridge barriers to returning to civilian society, making home life and work life markedly better. One veteran described his transformational experience as “cognitive resurrection”. Healthy agers and individuals debilitated by mild cognitive impairment, which is often the pre-cursor to Alzheimer’s disease, showed increases in memory and other cognitive functions. Individuals with concussions or traumatic brain injury (TBI) exhibited brain repair and improved cognitive performance, even years after injury. Dr. Chapman’s dream is that you will act now to make an investment in your brain potential and build the cognitive reserves today to ensure that your best brain years are ahead of you, not behind you. Innovation Talk: Lessons From 100 Days of Rejection. Chasing your dream requires you put everything out there and deal with the consequences. 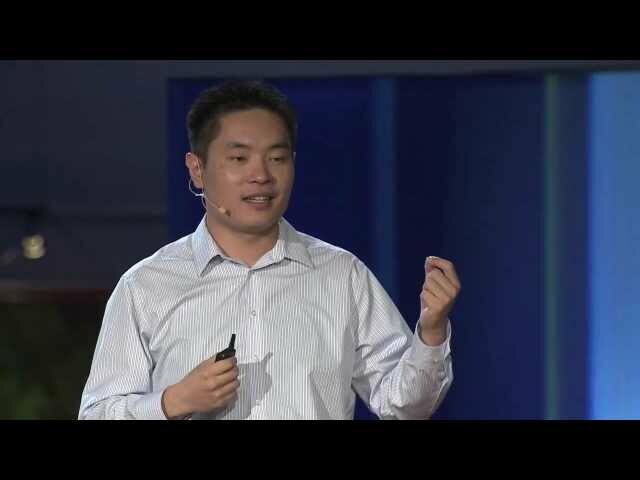 When aspiring entrepreneur Jia Jiang left corporate life to build his dream company, he had no idea it also meant facing crushing rejection. The best way to recover? 100 Days of Rejection Therapy. Halfway through now, it’s been an astonishing journey, and proof positive that we have no idea what is waiting on the other side of an audacious request. 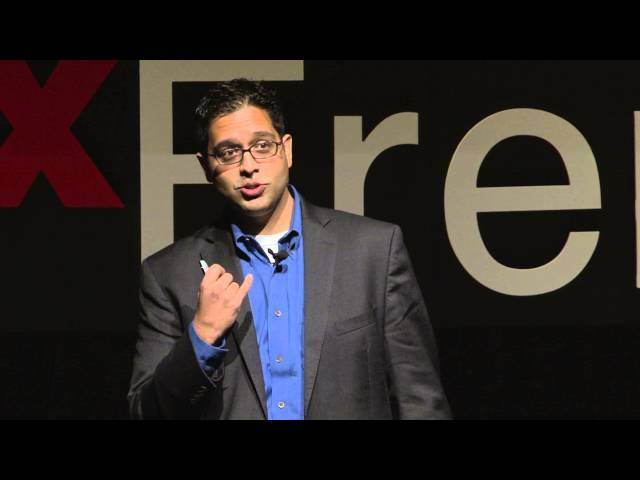 Innovation Talk: How to Believe in Yourself. 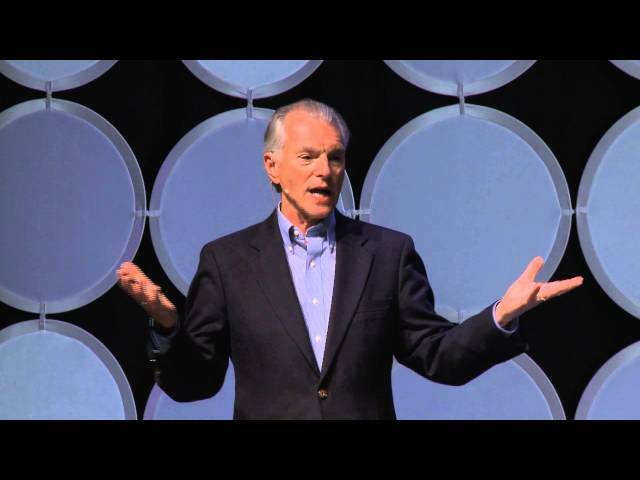 Jim Cathcart thought he would never make a difference. An average student from a working class family with no athletic or special skills, he expected an unremarkable existence. But one radio message in 1972 changed the direction of his life & authored his belief in his potential. Today, he’s a Hall of Fame Speaker, and has authored 16 books. While changing himself, Jim also discovered how to help others believe in themselves, too. Innovation Talk: The Food We Were Born to Eat. What food habits do all great civilizations have in common? 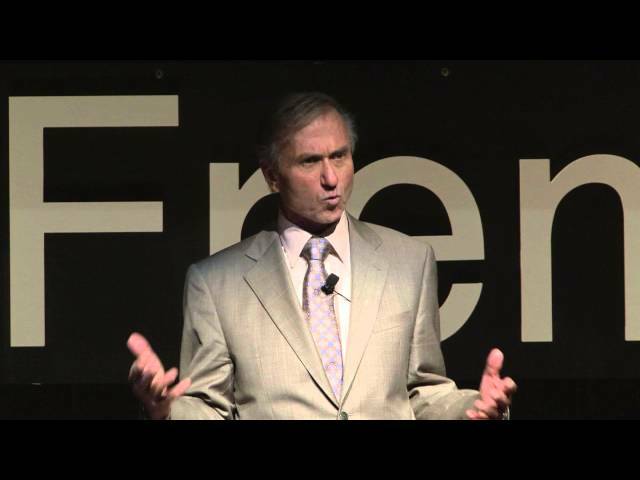 John McDougall suggests that starch-based diets are the foods humans were born to eat. 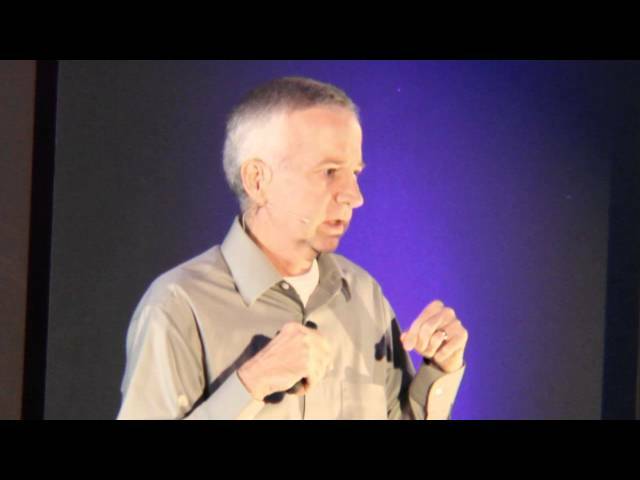 He has been studying, writing, and speaking out about the effects of nutrition on disease for over 40 years and is a bestselling author of several titles, including The Starch Solution.